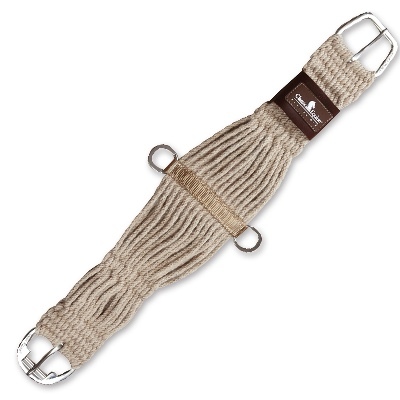 This Cashel Girth channel is grooved down the centre so your girth fits snugly inside. 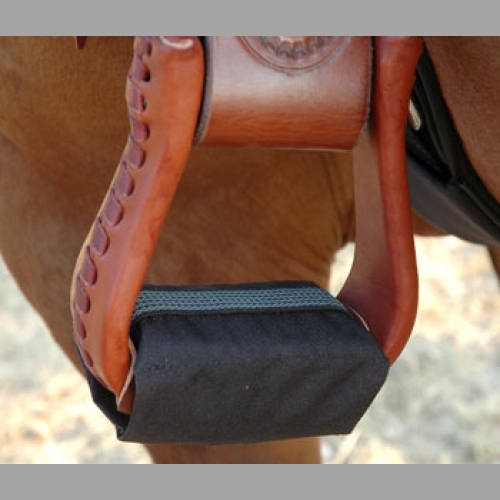 Hence this no part of your girth is able to pinch your horse. Just cut length to fit your girth. 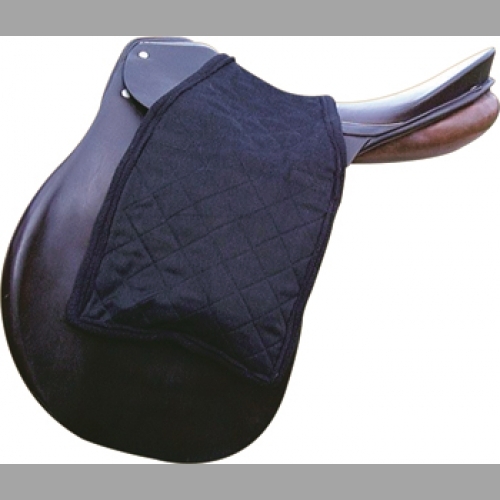 These are fantastic for racing stables or any training facility that needs to use the same girth for several horses , apart from getting a longer usage from your girth, and protecting your horse, it is also more hygienic and will eliminate any fungal diseases that may appear when gear is shared around. 48″ Long x 5″ wide. 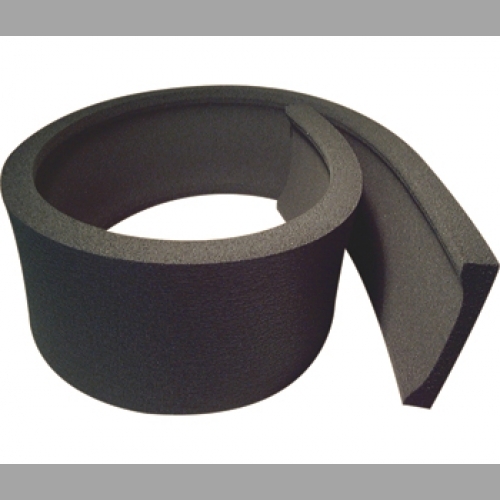 The inside groove is 4″ wide x 3/4″ thick. Black.